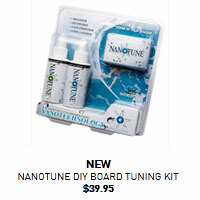 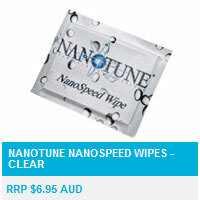 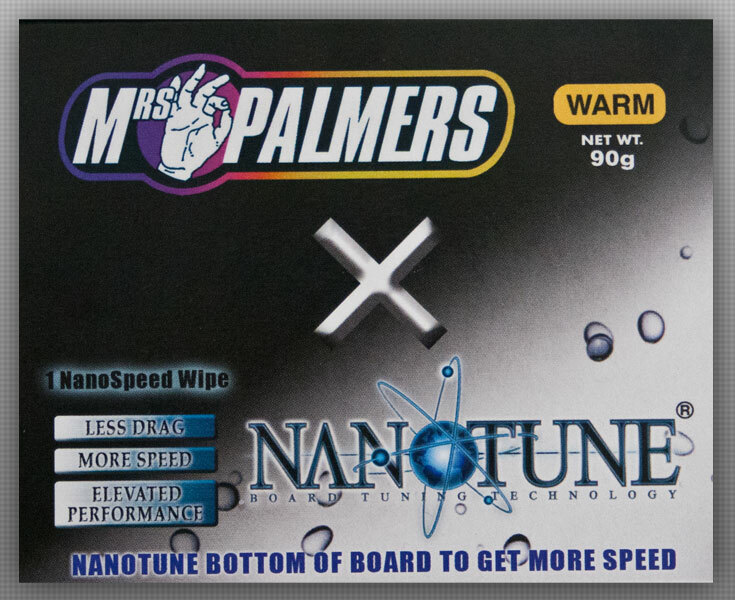 Nanotune and Mrs Palmers have teamed up to bring you the ultimate combination, traction on the deck and glide on the bottom. 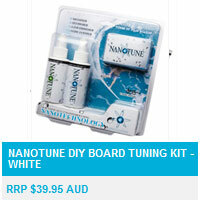 In the perfect travel case for road to boat trips. 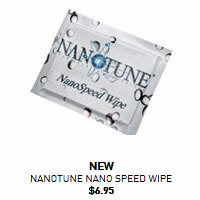 A block of Mrs Palmer’s and a Nanospeed Wipe all in one.